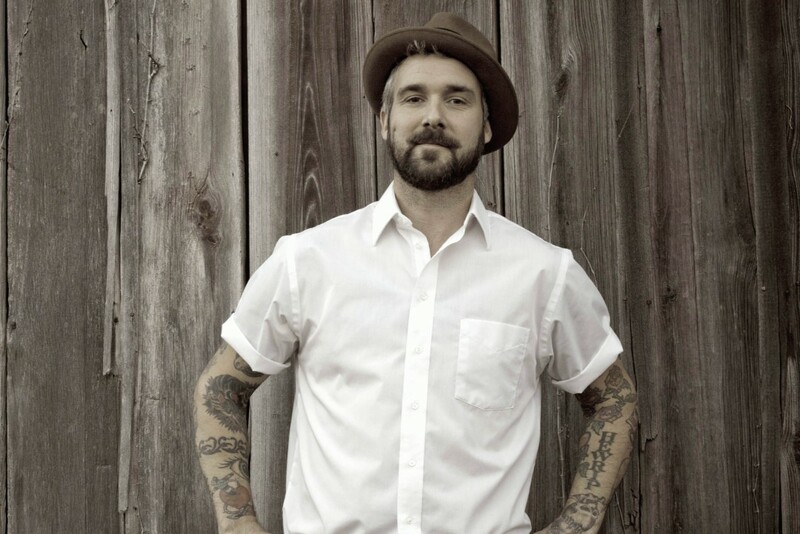 William Elliott Whitmore is streaming his new album for Anti- Records. It's called Radium Death and is due out March 31, 2015. Videos: City of Ships: "Alarm"